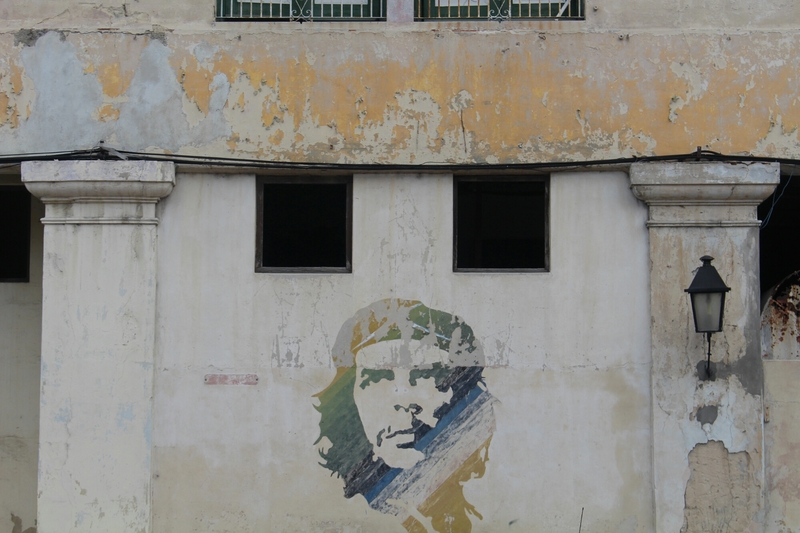 This may be the last weekend for many of us in Havana. After the great closing party, some of us went to the beach and enjoyed the sands and waves one more time. There have been Hurricane warnings. As the ferocious stage 4 Hurricane Matthew is rocking the Carribeans. However, the Hurricane will not hit Havana. It will pass through East Cuba on Sunday till around Tuesday. People in Santiago and prisoners in Guantanmo have already been evacuated according to news reports. Due to the Hurricane, it has been raining at night and its been a bit more cloudy and cooler in the city, and some lightening, has been blitzing through the sky. On Saturday night the ISSEM also hosted the official closing ceremony for the alumni’s at the Gran Teatro. It was a nice event with live music and a three course meal. 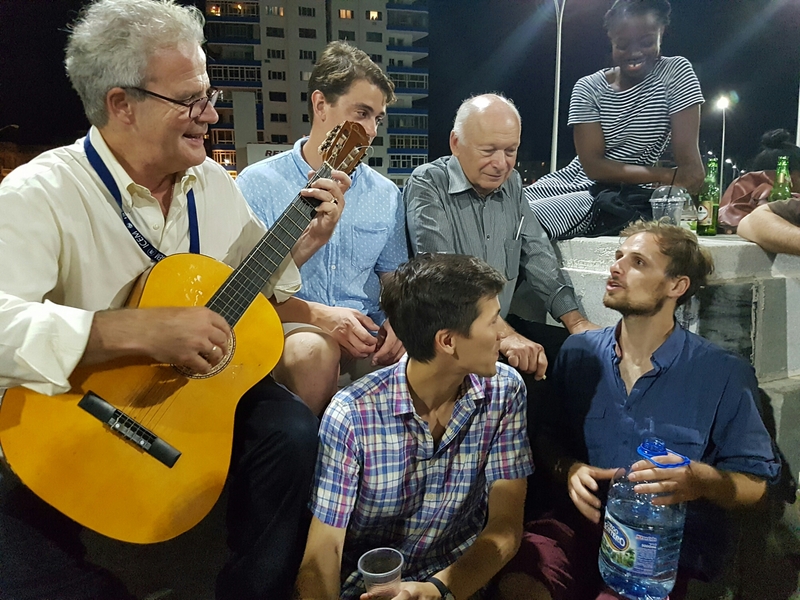 The alumni danced and sang along to the music and recalled the last two weeks. Kisses and hugs were passed and everybody was happy and hoped to see us all again next year. Emails were exchanged and friendships had been formed. On Sunday most students were busy studying in the lobby of the Havana Libre. 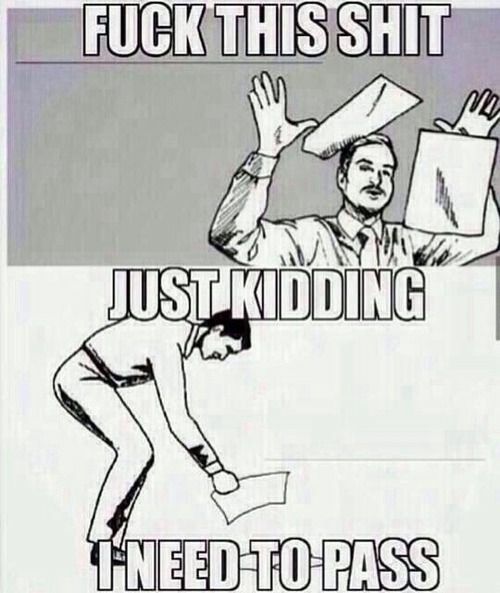 The reality of exams that are a day away was sinking in. Good Luck to all of you on your exams! The ICEM conference was held today. This is a very important day for the cuban alumni. Here talks and lectures, on topics such as logistic, applied mathematics and information systems were presented by alumni and professors. Simultaneously, the incubator had its demo day. 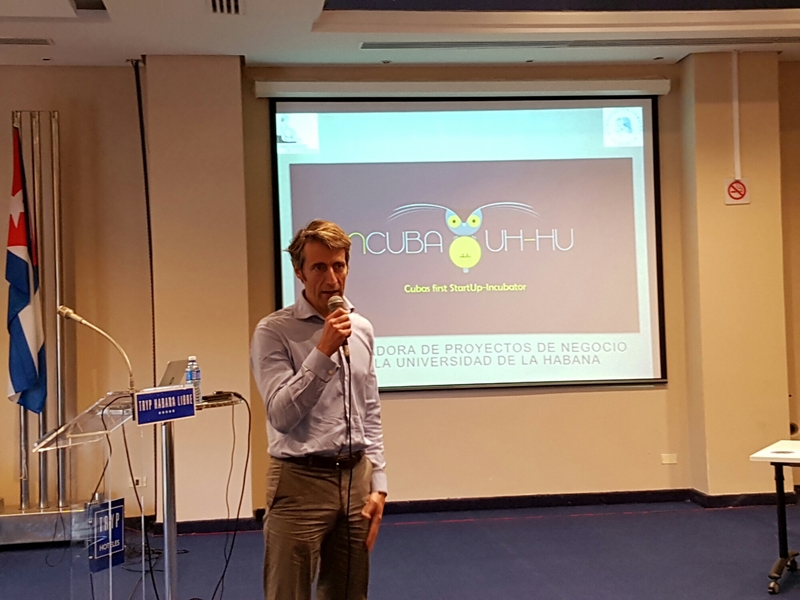 The incubator is a co-operation between the Humboldt University Berlin and the University of Havana, its an entrepreneurial exchange of mentoring, know how and technology. The incubator is located on the 12 floor, in the economics faculty of the University Havana. Students and professors from all fields of the university of Havana can go and present their Entrepreneurial venture ideas here. Once they have done this the incubator helps them draw up a business plan and mentors them on how to go about realising their business. 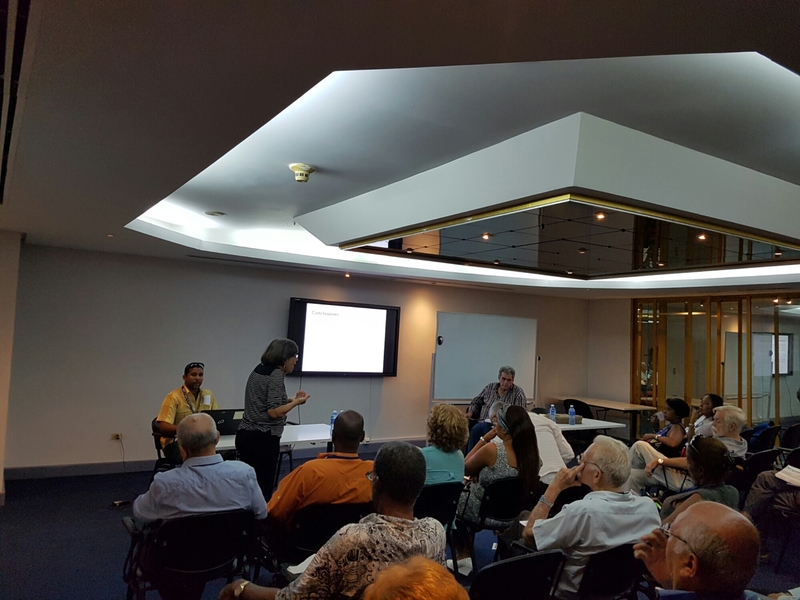 This year the incubator presented itself, and 4 groups pitched their business ideas to cuban political officials and potential investors. It was a very emotional day as the cuban students of the incubator had worked very hard all year round for this day. The course panel data posing for a last group photo. In the evening there was the closing event of the ISSEM. It was held at the beautiful venue Casa de Amistad. Pictures were projected and stories of the last week were recalled. 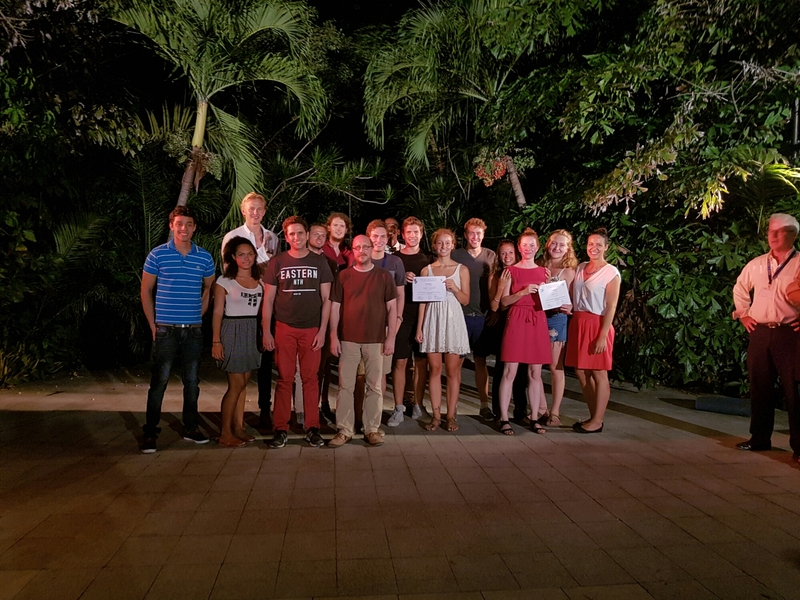 Students and professors talked about their time here in Cuba. Reflections and retrospectives were recalled. After that everybody headed to the Malecon, one last time. Professor Burda stringed some tunes on a guitar. Everybody sang along and the atmosphere was very warm and friendly. People were hugging eachother, and I could tell that friendships had been made that will last for many years to come. The summer school is slowly coming to an end. 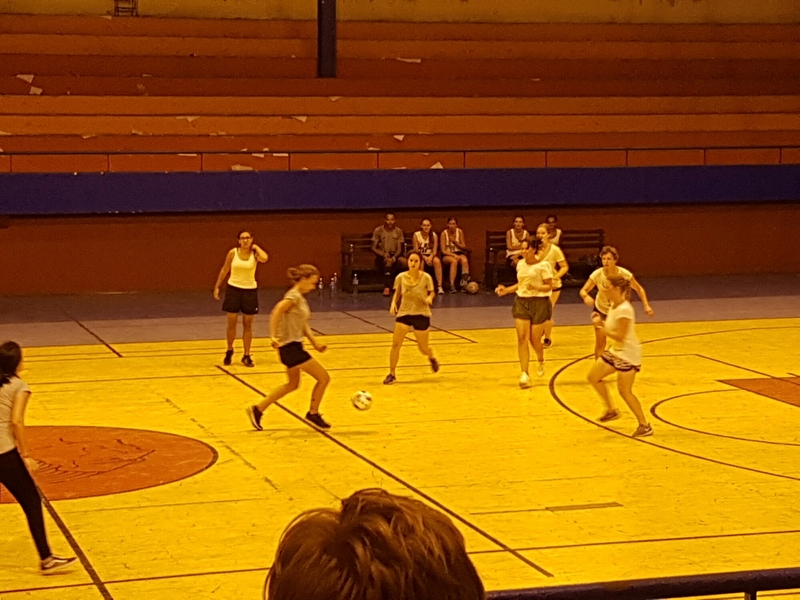 Students were seen all over the hotel Habana Libre, forming small study groups and revising together. 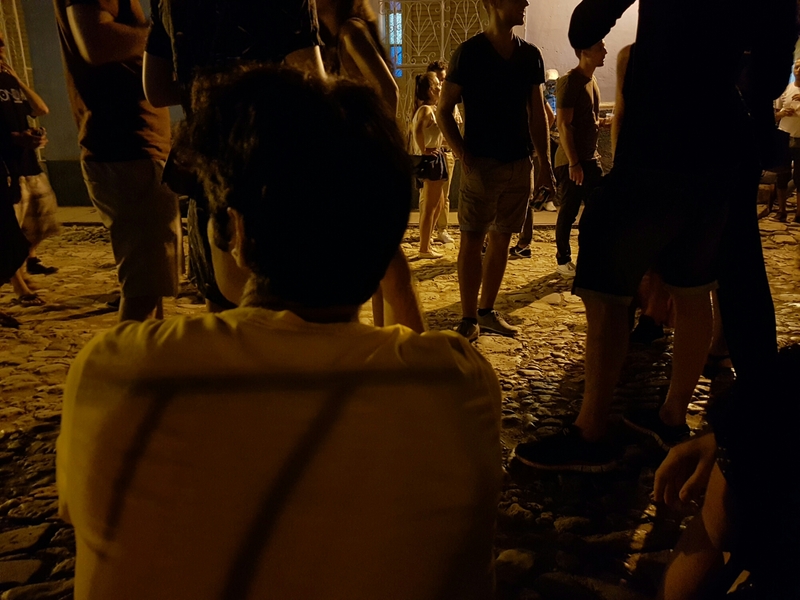 Today there were no social events and students could spend the night studying, or could explore the city.